We present a logical formalism for expressing properties of continuous time Markov chains. The semantics for such properties arise as a natural extension of previous work on discrete time Markov chains to continuous time. 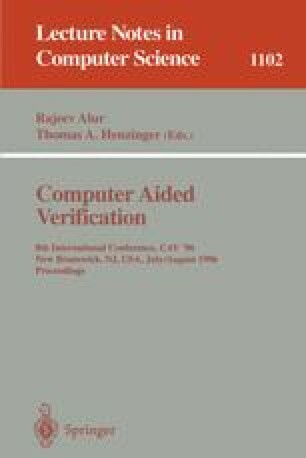 The major result is that the verification problem is decidable; this is shown using results in algebraic and transcendental number theory.